Abstract: Biologists have been endeavoring to make life a rewarding experience. Advancements in biological sciences in the last four decades have shown how continuous human creativity is essential to sustainably harness the power of science. A number of Nobel Prize discoveries became immensely valuable only after these were converted into technologies suitable for scale up and sustainability. This often required a decade of trans disciplinary team effort. 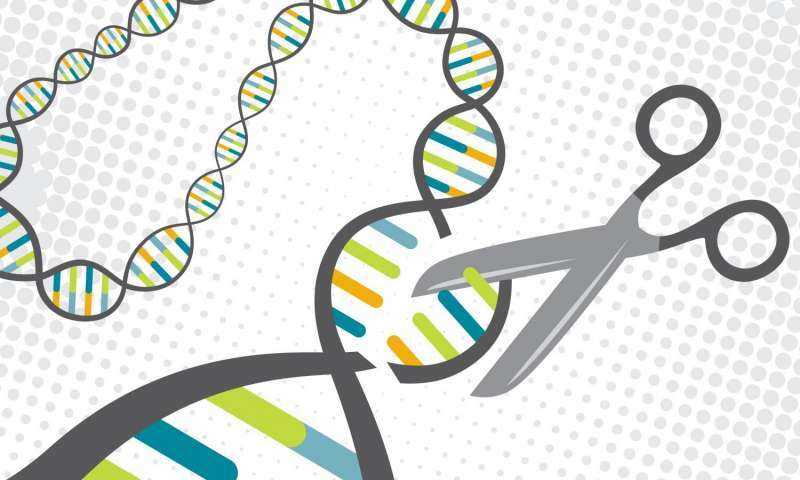 Some of the illustrative examples from life sciences are the discovery of molecular scissors that cut DNA at specific sequences, decoding the sequence information in DNA that holds the secrets of life forms, and chemically synthesizing DNA sequences to create a functionally successful artificial script. A large number of similar discoveries are awaiting interdisciplinary efforts to reach their potential of changing life. A natural home where such transformational teams can emerge are the universities and clusters of organizations that impart boundless education in varied disciplines and can provide ecosystems where teams set clear goals in interest of knowledge or society, and are inspired by the best. Through the last about four decades, life sciences have led to the development of unprecedented technologies based on the study of genome. This is an amazing self duplicating, self programming and self correcting molecule that hold the secrets of life forms. Discoveries made year after year have shown how genomics could transform the way agriculture and health care will be practiced in future. Several of these excitements appear to mark only the beginning of change that life will see in the coming decades. Some of the recent technologies like “genetically modified crops” are at the threshold of transition to transformational technologies, like “genomically edited crops”. The era of health care is changing from chemical drugs to modulating gene expression through small RNAs, proteins and embedded micro LEDs. Examples of correcting even multiple birth disorders by genome editing have become available during the last 5 years. Bionic eye is an outstanding example of a bioengineering prosthesis implant that restores the sense of vision to the blind. These illustrate how several impossibles have become possible during recent 5 years. Yet, important challenges lie ahead for refining and applying the new technologies, and deciding in which form and with what ethical limits, these should be used for evolving healthier life. This requires a high order of creativity by a number of stakeholders, including natural and social scientists, engineers, entrepreneurs, investors, communities, thinkers and policy makers. Some of the work done by my research students and the efforts in progress at Panjab University will be discussed, as examples of the new science being done in the country. About the Speaker: Prof. Rakesh Tuli is a distinguished scientist and eminent teacher. He was Director of the prestigious National Botanical Research Institute, Lucknow and National Agri-Food Biotechnology Institute, Mohali. He has received several honours, which include J C Bose National Fellow. Currently he is Senior Research Advisor, University Institute of Engineering & Technology (UIET), Panjab University, Chandigarh.